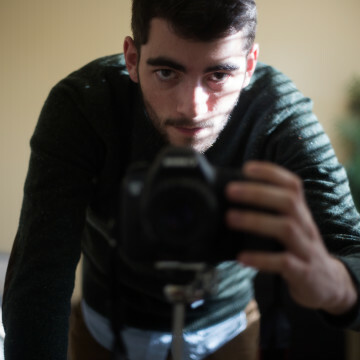 Patrick Clark is a freelance photographer and writer currently residing in Philadelphia, PA. Following his graduation from Temple University in December 2016, he took over as the editor of The Spirit of Penn's Garden, a weekly hyperlocal newspaper covering the neighborhoods of Northwest Philadelphia. In his time at Temple, Patrick served as the Assistant Photo Editor of The Temple News. Additionally, he has contributed to various local publications including JUMP Philly, The Philadelphia Citizen and Philly Beer Scene Magazine.